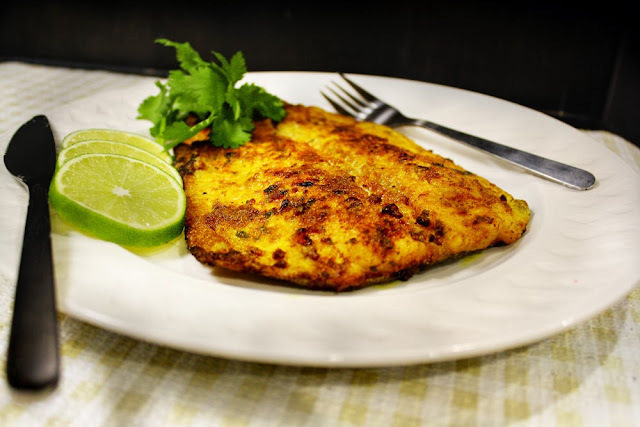 This recipe can be used for any fish , I prefer Kingfish with this recipe , In this post I used Trout . Add the above ingredients in a bowl and add little water and make a paste , now apply the paste to the fish so that whole piece is covered . 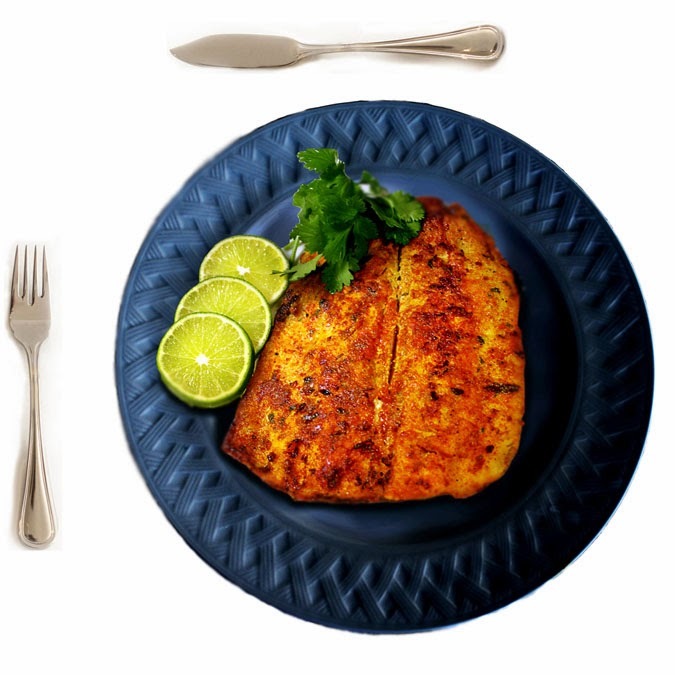 Once heated , place fish pieces on the pan , fry both sides till it turns golden brown. Please leave comments after you try this recipe thank you .